When animals are sick or injured you want for them to receive the best possible care and our staff is here to provide that care. We provide an on call emergency service 24 hours a day. Our doctors are prepared to provide care for most illnesses that your pets exhibit. 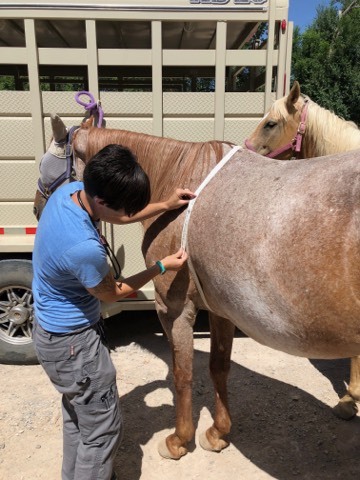 For our large animal patients we provide lameness exams, medical colic treatment, wound care and other medical concerns.